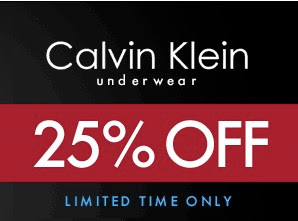 From now until 4/9/07, Freshpair is having a 25% off sale on all Calvin Klein underwear. Calvin Klein is a classic in the world of underwear, so if you have not yet had an opportunity to try out some of his underwear, I strongly urge you to get some now. And of course, as always, Freshpair offers free shipping on your entire purchase. 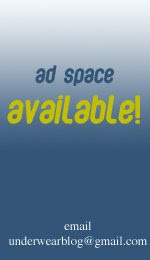 The sale started today, so act ASAP to get the best selection.